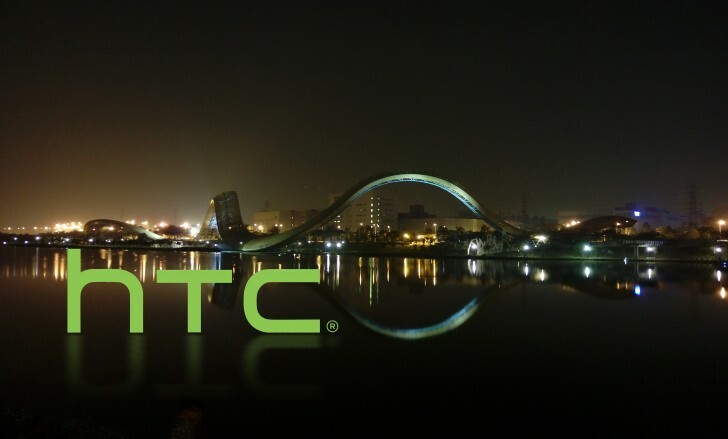 HTC has announced its revenue for the last month of 2016 and once again the number is a disappointing one. Stating that these are provisional calculations, the Taiwanese company announced just $200 million for December (NT$6.4 billion) down both sequentially (NT$7.6B in November 2016) and year on year (NT$6.5B in December 2015). Comparing results back in time, this is the worst result in the last 10 years for the corporation. Hopefully the company finally manages to turn things around in 2017 and return to the profitable ways.